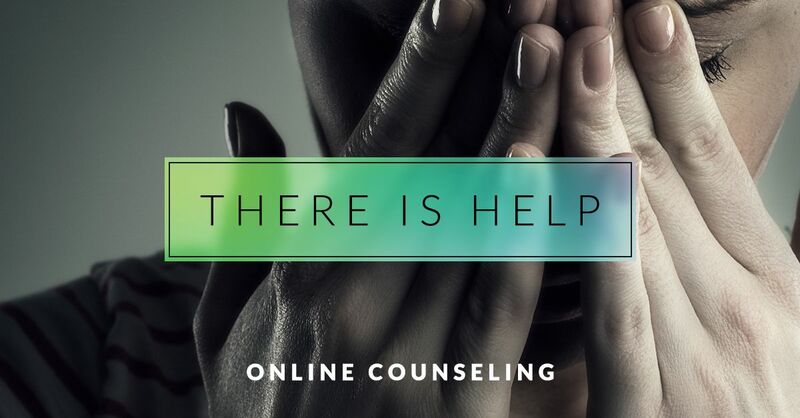 Find out how online grief counseling could help you. We answer any questions you may have about getting this type of grief support. 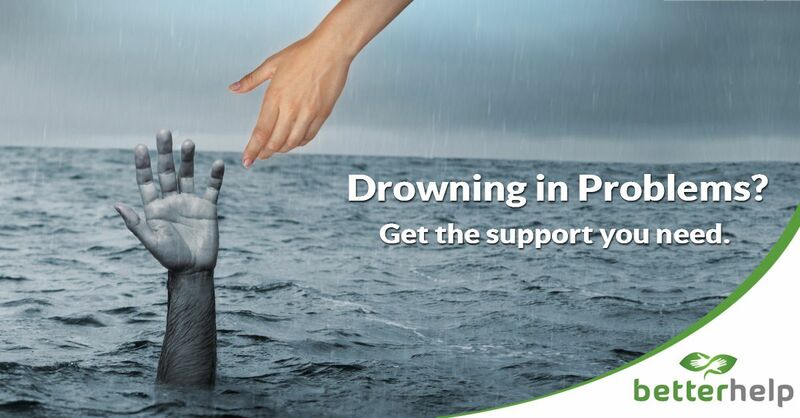 If you're feeling stuck in your grief and not sure how to get help it can be really tough. Imagine the relief of having someone to talk to anytime you like, without the worry of wondering if you are burdening them with your feelings. That's the joy of online counseling. You can talk to your counselor at any time that suits you for as long as you like. Your counselor will be an expert in grief and will know how to help you move forward and find meaning in your life again. They can help you work towards a day when you can look back and treasure the memories of your loved one without becoming overwhelmed by feelings of sadness and despair. You can look forward to getting pleasure from activities and time with friends and family again. Our website has lots of useful advice for helping you cope with your grief, but sometimes that just isn't enough. You need real contact with a real human being with whom you can discuss your own unique concerns and worries. You can get that help, easily and quickly, from the comfort of your own home with online bereavement counseling. Why use an online grief counselor? How do I know if I need grief counseling? Should I just go to a grief support group or forum? What do grief counselors talk about? How does grief counseling online work? Is online grief counseling effective? How do I get started with an online grief counselor? Everyone grieves at their own speed and everyone grieves differently. 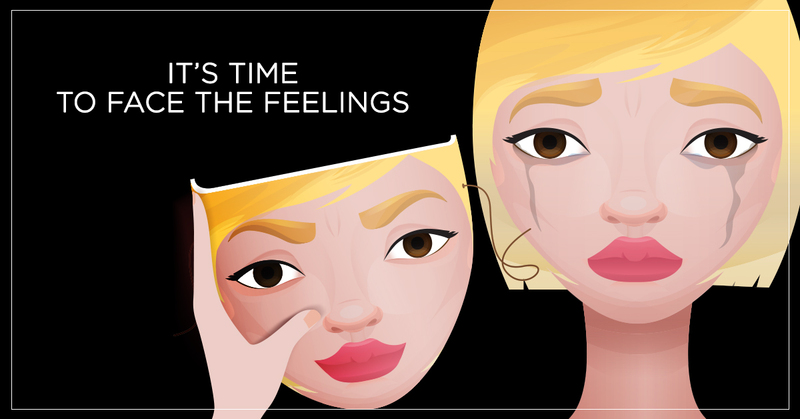 It is normal to feel numb for weeks or even months, but then reality can kick in and the pain can be tough. We have lots of advice on this site about coping, by getting out and about, trying to rebuild a new life and getting back to some semblance of normality. However, some people may find it particularly difficult. You may have had some emotional problems even before your bereavement. You might have had a complicated relationship with the deceased and have unresolved issues. Sometimes, grief may cause problems such as depression, ill health, insomnia, overeating, drinking or using drugs. If you are worried about any of these things, or just feel that you are not coping well, then you may find that getting grief help online will benefit you and support you on your journey to acceptance. No problem is too big or too small for you to seek help and trained grief counselors are experienced and will not be shocked by whatever you tell them. These can be excellent, but they can also have their limitations and it really depends on the individual group and whether you get on with the people there. People may be able to share your grief and relate to it, but they may not have the expertise to help you overcome your own difficulties. Sometimes, it can make things worse to take on board other people's grief and tragic stories when you are feeling fragile yourself. Professional grief counseling or grief therapy are likely to be more effective if you have issues which are lasting a long time and not resolving themselves. You can read our mini eBook "99 Ways to Spot a Great Grief Counselor" if you are not sure if someone is helping you or not. Grief counselors are trained to listen to your concerns and worries and to help you find solutions. They will not judge you or tell you what you should or should not do. (If they do this, get another counselor). Grief counselors will help you explore your options and help you decide the best way forward. Remember, you are the one in control and who will ultimately make any decisions about your future. What's been the hardest part of this unwelcome journey for you? What would you like to say to the person you have lost? Are there issues that are unresolved with the person you have lost? Don't worry that you will be forced to talk about things before you are ready. Counseling is for you and you alone, and you don't have to talk about anything if you don't want. Grief counseling will help you explore your feelings and emotions and find ways to move forward with your life. Online grief counseling is a little different from meeting a therapist face to face in their office. You don't have to use your own name, and with the first three options, the counselor doesn't even have to see your face. You are assured complete confidentiality. You can have one regular session, or you can have many shorter sessions. You can simply send through questions or comments when and as you think of them. You can have unlimited time with your therapist for one flat fee, so you can get help exactly when you need it. If you're not happy with your counselor, you can change them at any time. A 2008 study which looked at 14 different research projects concluded that internet based online counseling was just as effective as face-to-face therapy. It works well for those who prefer the anonymity of online therapy and also for those who find it difficult to travel to regular appointments outside the home. For those who like to communicate by writing feelings down, the email or chat options are particularly suitable and then you can look back over the correspondence with your therapist and have more time to think things over. You can, of course, just speak to your counselor on the phone or via video conferencing just as you would talk during a face to face appointment. Terapeuta - Spanish Online Counseling and Therapy. With three easy steps you can be in touch with your own grief counselor from BetterHelp and get on the road to recovery. BetterHelp have over 1500 highly qualified psychologists and board certified counselors and you will be matched with one who has the most experience with your issues. They serve people in over 130 countries. We want to be completely transparent with you - we do get a commission if you sign up with BetterHelp, but we wouldn't recommend it if we weren't completely confident in their professionalism and expertise. Commissions help us to keep this website going to support the grieving. Fill out a simple online questionnaire which will enable BetterHelp to connect you with the counselor most suitable for you. Fill out your credit card details or pay with paypal. Your monthly membership fee will allow you unlimited access to your counselor and you can cancel at any time. Monthly fees range from USD $35 - $70 a month, which can be cheaper than even one session with a face to face counselor. All of these are included in your membership and you can use one or a combination of any of them, and change at any time. Don't wait any longer to get the help you deserve. Get started now.